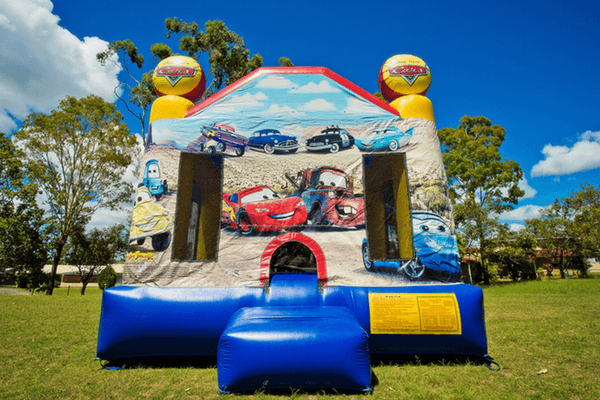 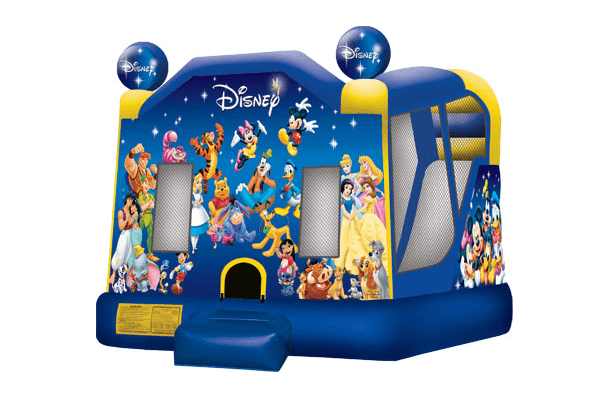 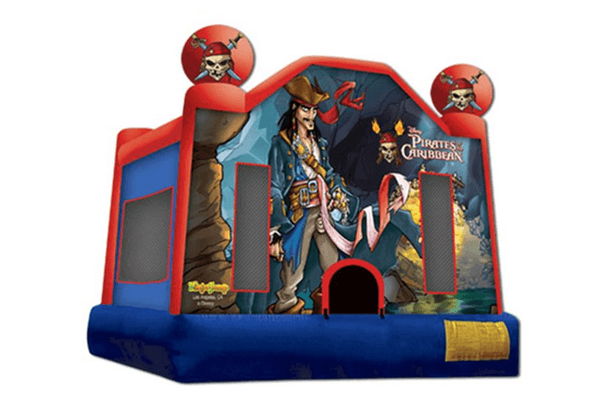 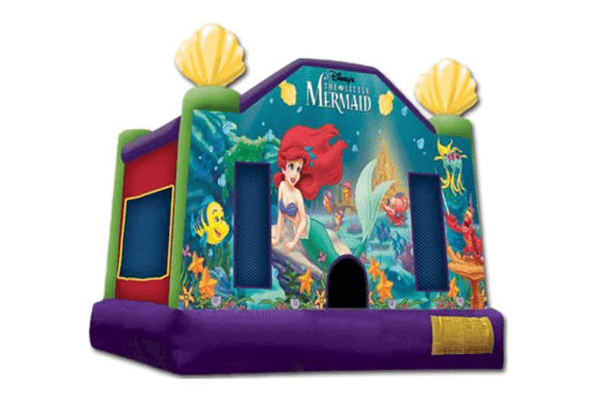 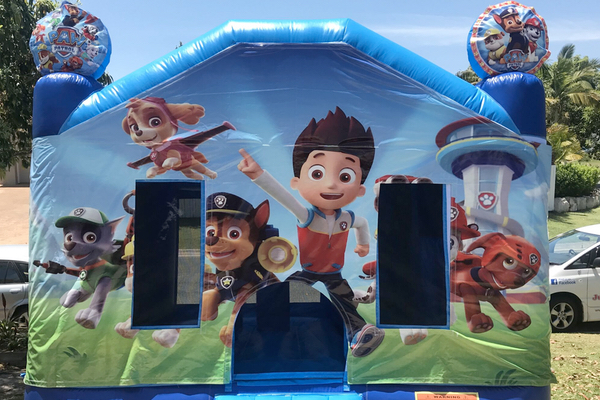 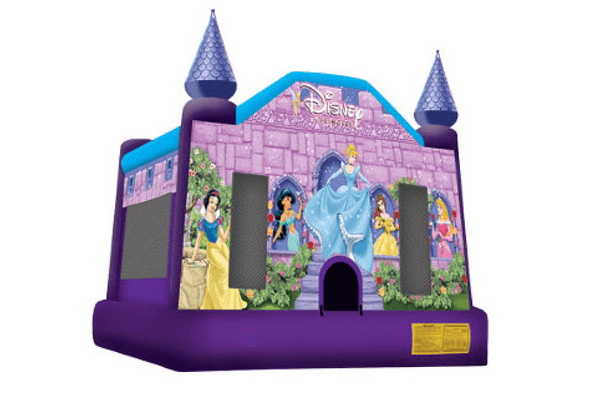 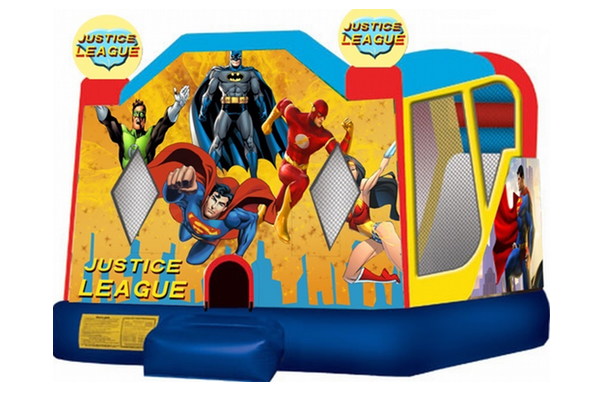 Jumping Castle Hire on the Sunshine Coast. 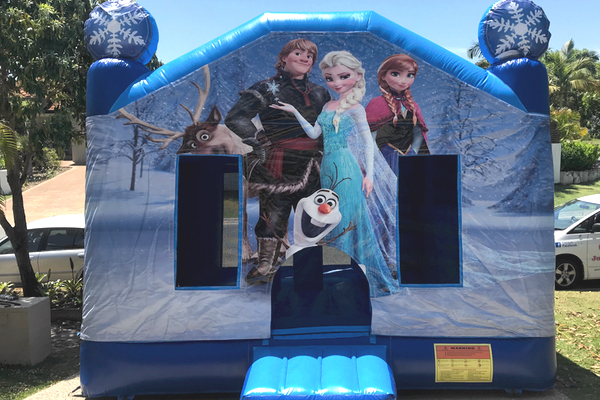 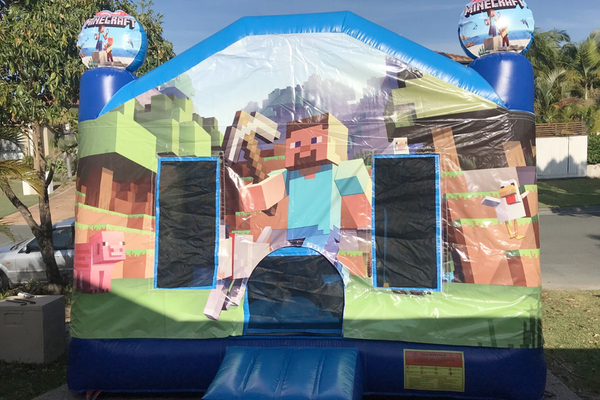 Casper Jumping Castles is a local family run business that offers efficient and friendly service. 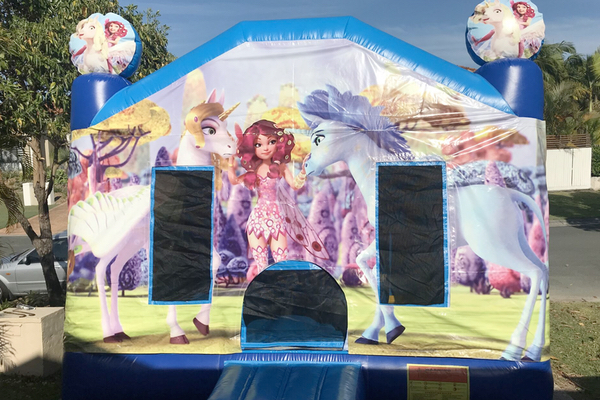 We pride ourselves on our reliability and customer satisfaction. 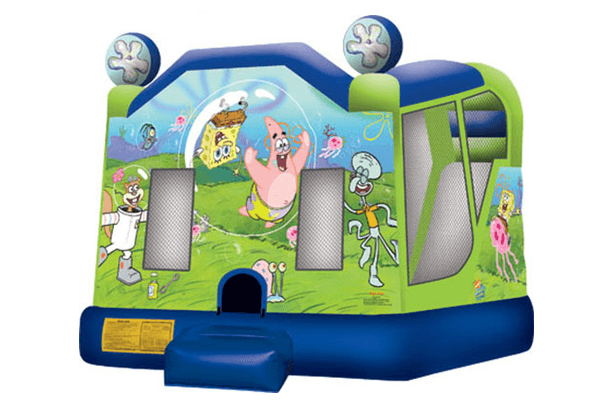 Large jumping area, three pop-up obstacles, stairs and internal slide. 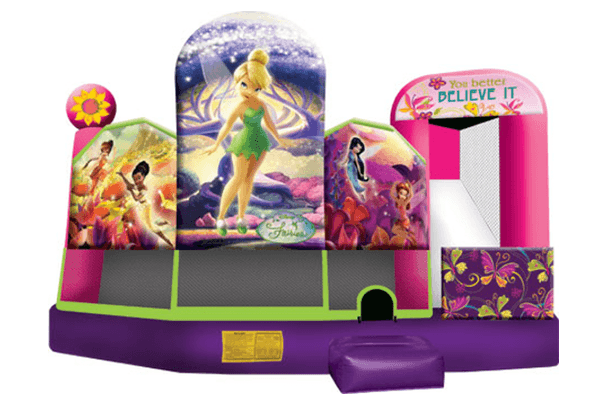 Large jumping area, basketball hoop, stairs and internal slide. 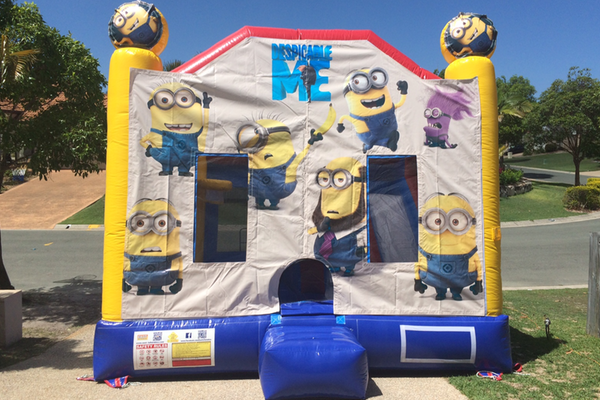 Large jumping area, pop up obstacles basketball hoop, 2 slides to the outside. 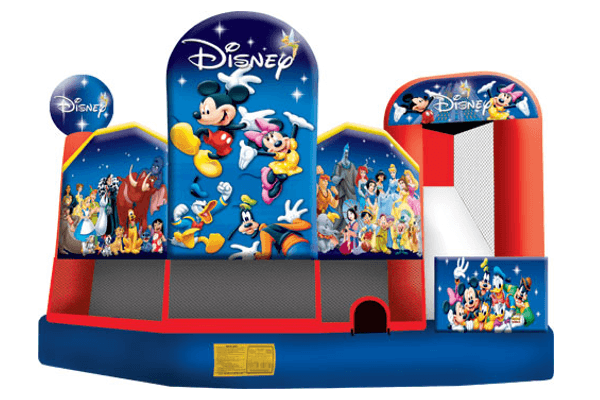 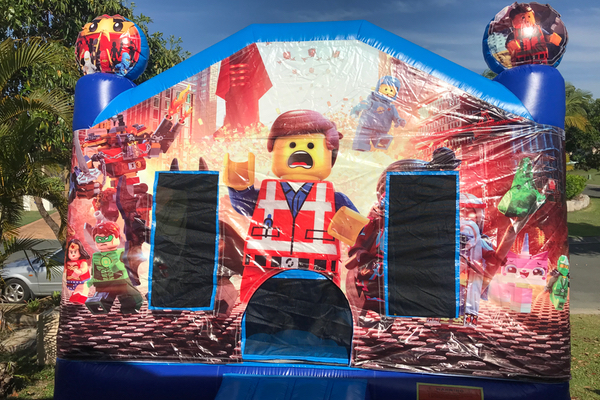 Large jumping area, pop up obstacles basketball hoop, stairs and slide. 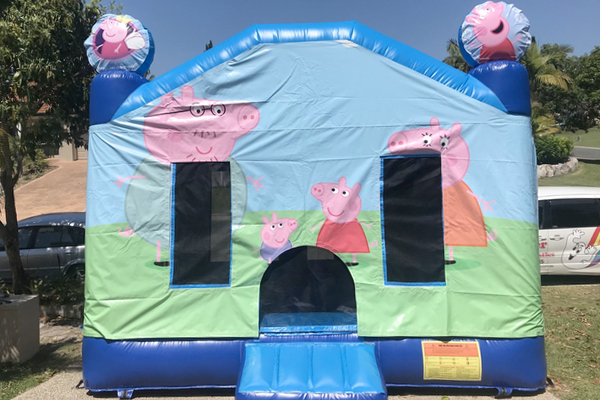 Check availability or make a booking today! 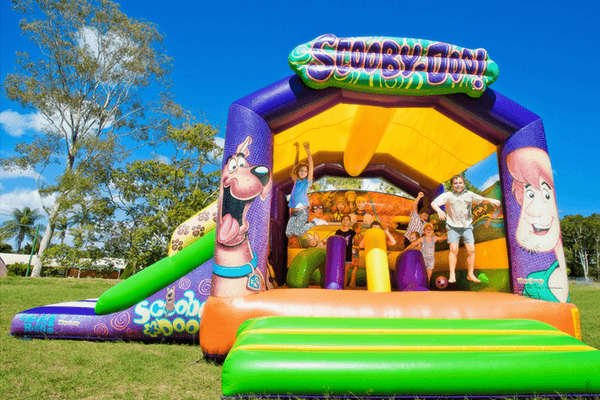 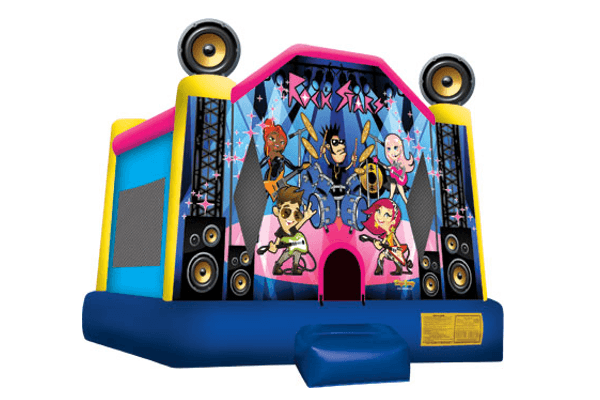 Casper Jumping Castles is a family business based on the Sunshine Coast. 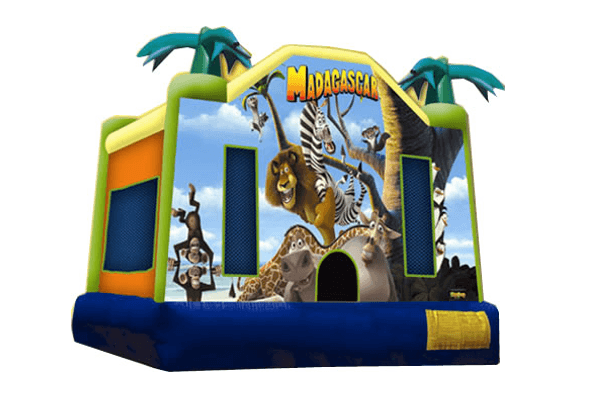 We offer efficient and friendly service and pride ourselves on our reliability and customer satisfaction.